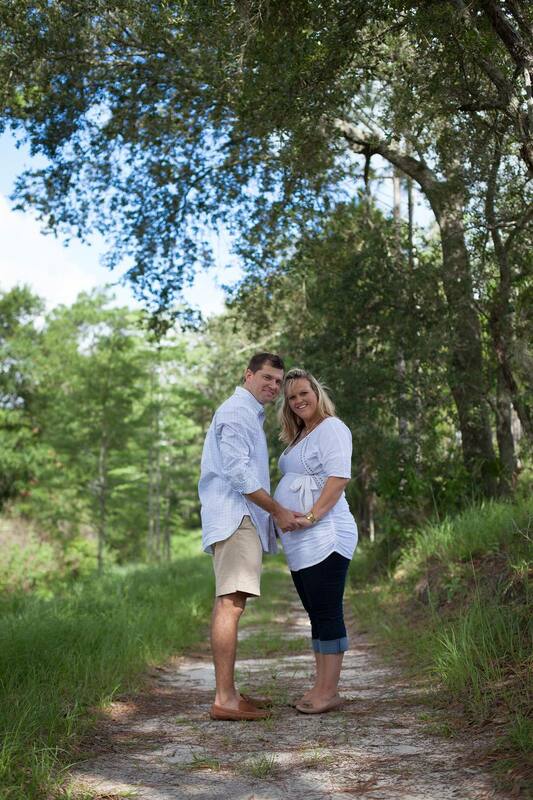 Looking for the best maternity photographer around the Daytona Beach area? 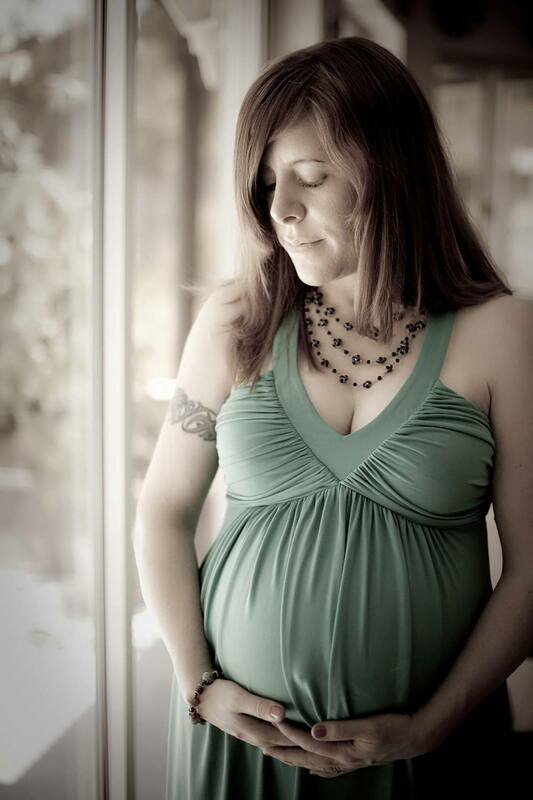 Deb's Classic Photography has the best maternity photography packages at the best prices. 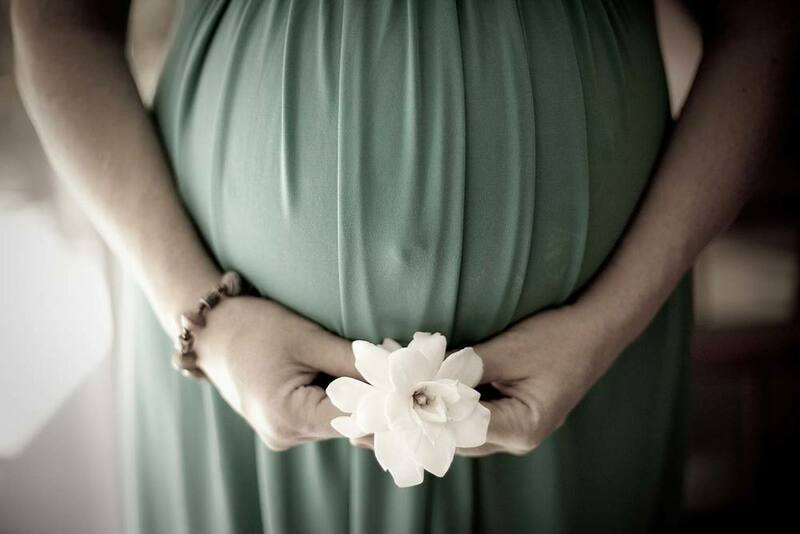 Click here to see maternity photography prices. What better way to start your baby's photo album! Your photos may be used for shower invitations, birth announcements, thank you cards and wall portraits for the nursery. 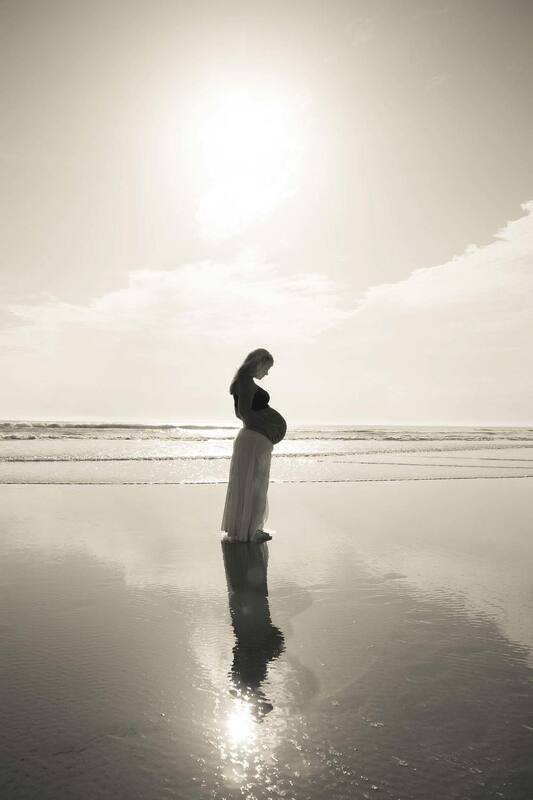 Why Choose Classic Photography for Your Maternity Photos? 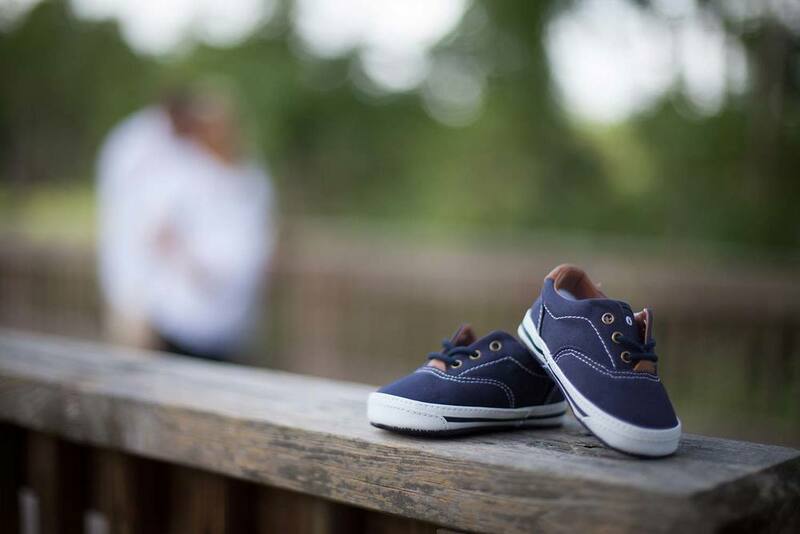 Debbie Amatucci is a photographer serving the New Smyrna/Daytona Beach area who enjoys capturing life's most precious moments through high quality professional photography. She has over 30 years of experience.